We had a crush on these folks, turns out they had a crush on us too! Click to see what we did together. After our first year of opening we had a moment of achievment and joy. We had done it, we had opened a successful bussiness in our city and created a following of people who loved what we do. Now it was our turn to give back and not take for granted the very community that built us one piece of art at a time. We wanted to give to a charity that did hands on work, understood toronto and had a unique approach. So we found Sketch. They don’t just provide physical needs of food and basics but also psychological and emotional needs by helping others create art and expression, something that we see as essential to the soul. For every tattoo we do, we donate a portion of the profits to Sketch. Sketch is a platform for homeless, street-involved or marginalized youth to experience the transformative power of the arts. Since 1996, SKETCH has engaged youth through the arts for over 20years and become a unique haven within Toronto. As tattoo artists we are in the business of skin and that means helping clients take care of their skin. 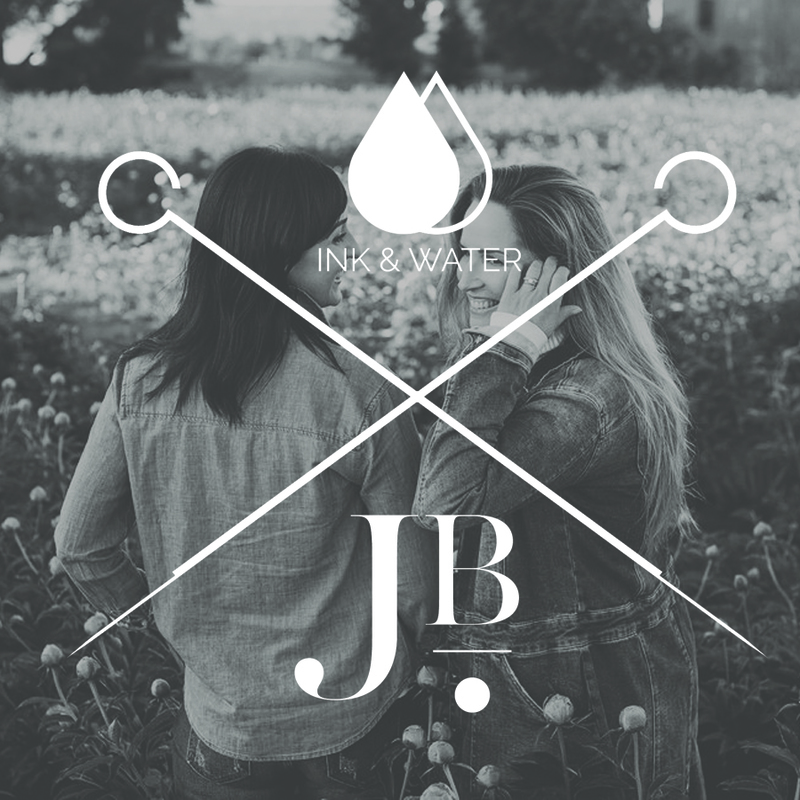 This was just another step in the process of tattooing until we met JB the skin guru at an event. Her unparalleled experience and deep knowledge about skin aesthetics has elevated her to become a trusted skin strategist for some of the world’s most respected and powerful personalities including Oprah Winfrey and Michelle Obama, as well as celebrities including Karine Vanasse, among others. We were blown away at how much she knew about the science and her honest approach. After a few more friendly and insightful discussions over the phone (we could talk to her all day) we travelled down to montreal to hang out with her and she offered to work with us in helping to develop a skincare line. We are excited to say she doesn’t work with anyone but the best so you can be sure that a very high quality product for your skin needs is coming soon! If there's one thing outside our art that we are proud of it’s the city and country we do it in! So when we wanted to do a free flash day with a clothing brand Peace Collective was the first one we thought of. Their mission has been to provide a platform that allows Canadians to show pride in who they are and where they come from. Their love for charity and national pride was a great outlet for us to come together and give the community a day of free canadian themed tattoos and we were surrounded by their beautiful fall line inspired by the great canadian autumn. They were even generous enough to extend our collaboration into Peace Treats and we were able to have a limited edition cookies & cream milkshake by ink & water (proceeds donated to Sketch). TIFF is dedicated to presenting the best of international and Canadian cinema to film lovers. What began as the Festival of Festivals over 40 years ago, has become the world’s most important publicly attended film festival and grown to embrace programming 365 days a year. So when we had a chance to be a part of the celeb gift bag we jumped at the chance! We got to offer a tattoo on site as one of the freebies and had a blast meeting all kinds of influential people. Inspired after a trip to Brooklyn back in 2013, they set out to bring quality cold brew coffee to the streets of Toronto. Station is inspired by the journey, and dedicated to fuelling your lifestyle with the best cold brew experience out there. They honestly feel like a coffee company, disguised as a beer brand. They also use responsibly sourced, locally roasted beans and are proud of their all-natural cold brew. So much so that One of the founders of the company (and an esteemed client of ours) decided to offer Station Cold Brew on tap for our shop. Completely free for anyone that steps through the door to try! Needless to say we’re calling him for a refill pretty often as Toronto loves a good brew, so if you are ever passing by the shop make sure you pop in for a quick pick me up! and we are proud of the unique product we created and hope to unveil more designs going forward! 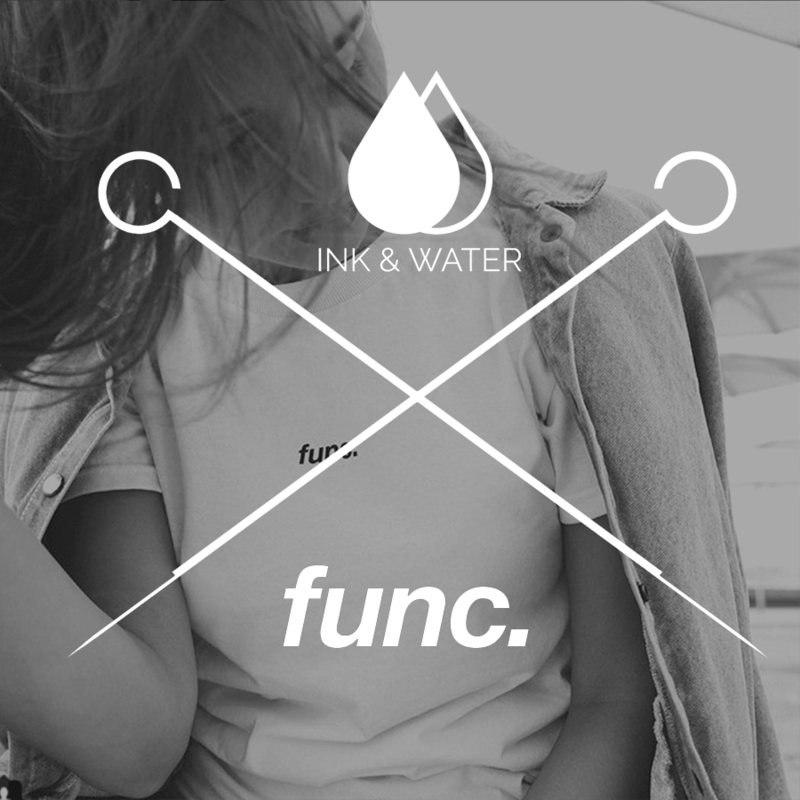 When it comes to creating brand buzz and content we only go to one group, Func Media. What can we say we are artists and we hate cookie cutter stuff, so when time came to make some cool videos we went to Func, because they understand the difference between engaging people and just giving them what they expect. Which is the same mentality we have when it comes to tattoos. As a viral media platform based out of Toronto, they leverage enticing digital content with impactful social promotion to create a dynamic media experience for clients. Their content consistently reaches major North American markets, trending in cities like Toronto, New York City and Los Angeles on a regular basis. It's no secret, we love throwing parties. If you've been crazy enough to miss out on one of them then you should know that food, alcohol and good times are always provided for free along with an open invitation to the GTA. So when we threw our crazy summer ending party one brand stepped up above the others to offer us something amazing. Spirit Of York said Hey! We make fantastic vodka & gin, right at home in Toronto, and we're new, and we have a great heart so here you go have a bunch for free. PS it comes in one of the most beautiful bottles you can find. A few crazy stories later we still haven't gotten over how smooth the product was and we kept all the empty bottles because they are just too damn pretty to waste! Located in Toronto’s historic 180 year old Distillery District, which was once home to the largest Distillery in the World, Spirit of York Distillery Co. is committed to crafting Canada’s best tasting spirits. Learning from the success of the past, they distill Spirits the way it was done all those years ago, in small batches using only local ingredients. This includes 100% Ontario grown rye, pure Ontario Spring water, recognized as the purest water in Canada and curated strains of Distiller's Yeast .